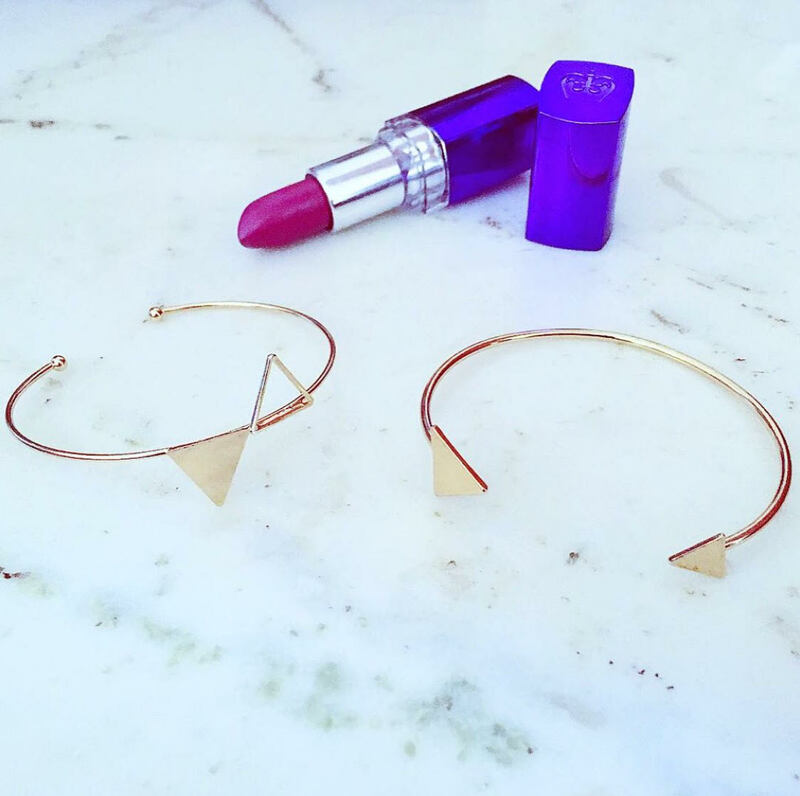 Dainty Jewelry | Pieces I’m Currently Loving! 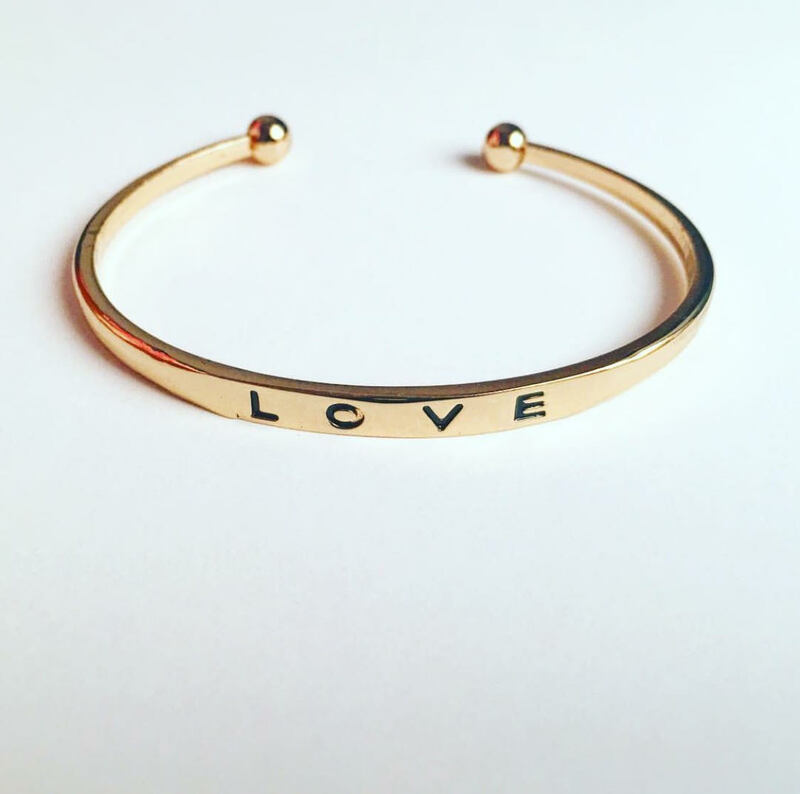 Engraved Bracelets are so special and unique… This ‘Love’ Engraved Cuff Bracelet is one of my most worn piece. 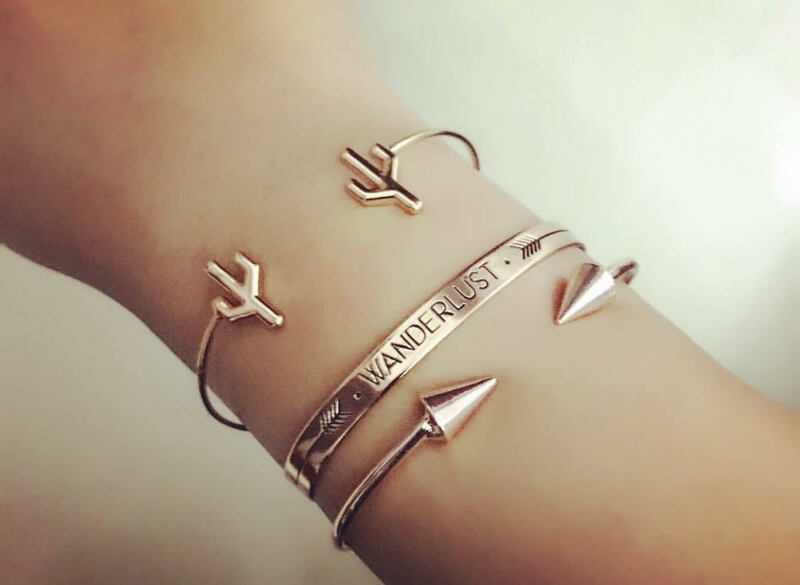 House Of Accessories has a beautiful selection of Cuff Bracelets. This Double Knot open Cuff and Bullet cuff are beyond gorgeous! 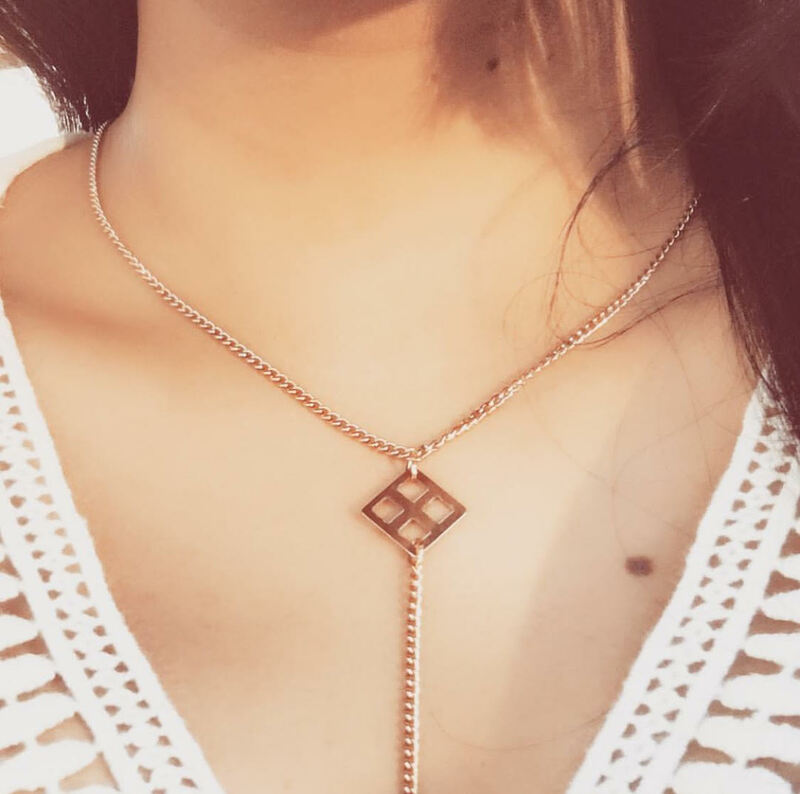 There’s nothing like a delicate Lariat necklace to elevate any kind of top. This one is my piece on days when I’m wearing a simple top with a deep V-neck. Anything Marble and I need to have it! 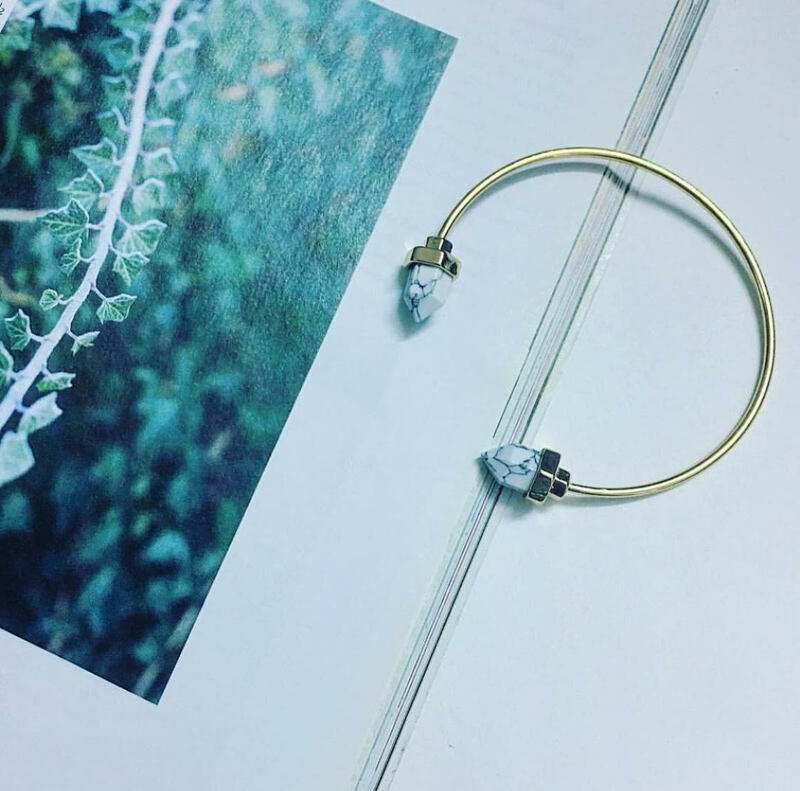 This beautiful Marble Cuff Bracelet adds a touch of sophistication to any outfit. 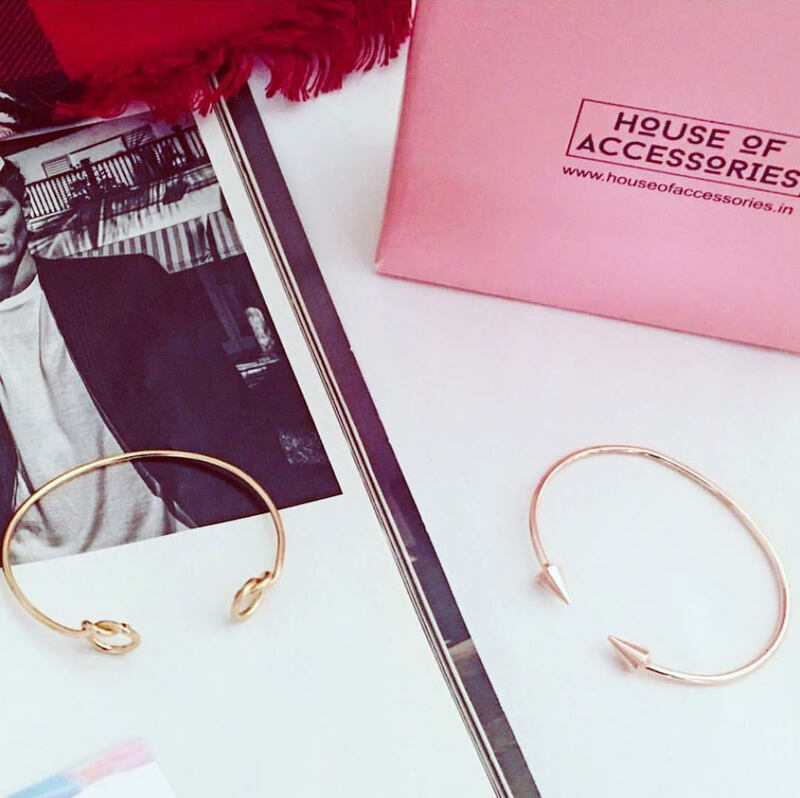 Another pair of Cuff Bracelets from House of Accessories. These pieces are very dainty and beautiful! 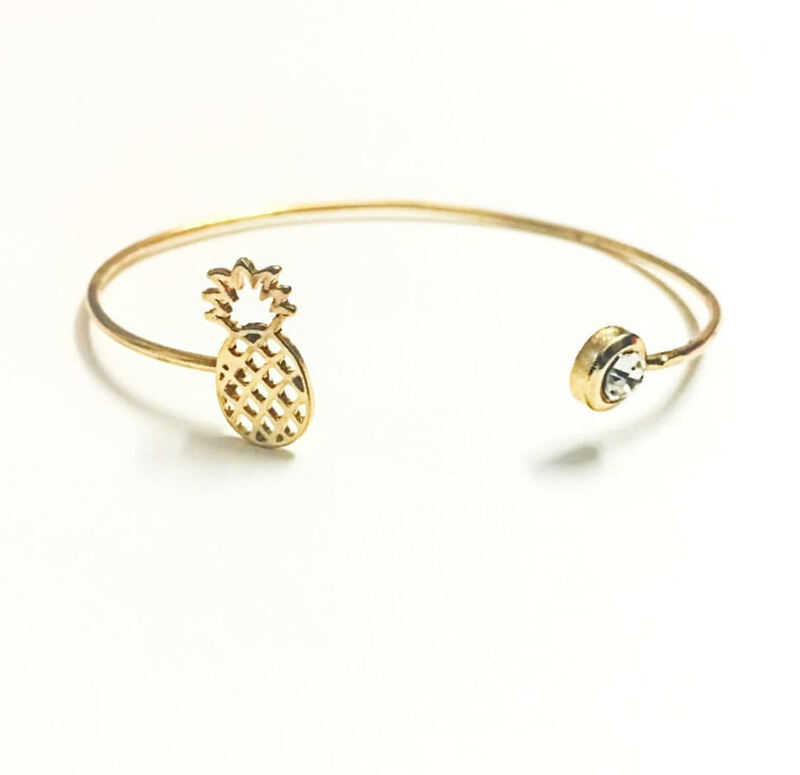 For all you Pineapple lovers out there, this is the PERFECT piece of jewelry to own. I love the look at 3 of these stacked together. I’d love to hear which one is your favourite! Love the necklace! The bangles are pretty too. I hate wearing them though as I have skinny wrists and I’ve had some go flying off. haha! I know what you mean… my sister has the same problem – loves dainty cuff bracelets but they move around so much on her wrists!